Two heads are always better than one when it comes to solving marketing problems for clients. This year, think about exploring the art of co-marketing for some of the reasons listed below! Are you having trouble expanding your market reach to new customers? Are you trying to break into an entirely new market with a different product or service without luck? 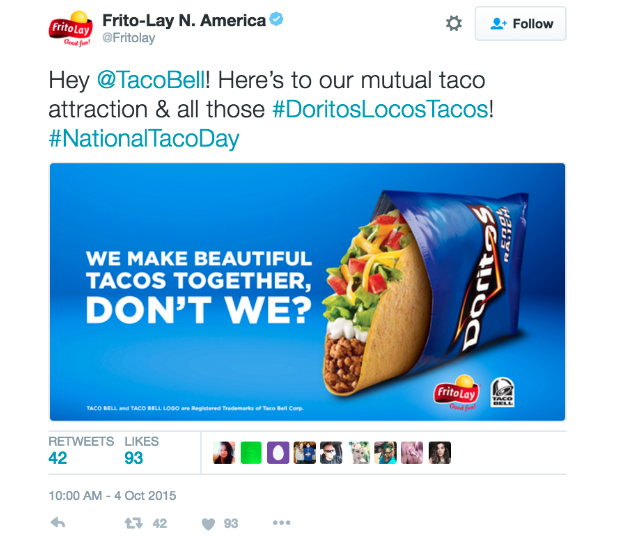 The case for co-marketing, or joint marketing efforts between two companies to promote individual products along similar paths, has never been stronger. If two companies with high end-user trust levels combine their messaging around a common cause or initiative, that trust becomes additive in effect among users, encouraging better sales and ROI on marketing spend for each. Co-marketing is a great opportunity to begin relationships with other companies and brands you haven’t worked with previously while rallying around a common cause, establishing a connection for potential long-term relationships which could lead to other opportunities. In addition, the implied co-sign of another company engaging with you in co-marketing allows you access to the customers of their brand, automatically boosting your brand reach. The same idea applies to the markets a partner brand plays in that were foreign to your brand, until you began co-marketing with them. Co-marketing enables your company to maintain more of your marketing capacity while splitting a campaign between another company, while also improving your company exposure and ROI if the project is successful. Plus, it allows you (in some cases) to make use of another company’s unique resources and tech in order to accomplish a marketing or organizational objective. A common form of co-marketing is when two companies with similar values and products work together on a piece of content, and promote that content to both audiences, often splitting on the advertising budget. Think about co-marketing on content pieces first, such as: webinars, blog posts, infographics, videos, as well as other online/offline events. These are often low-effort compared to full marketing campaigns and still yield ROI for your brand. Take IMPACT for example, who partnered up with two of their clients - Force Management and Newport Board Group - on co-marketing for blog posts, which effectively gave these clients a chance to expand their potential customer reach, all while providing valuable content to readers. At a higher level, you can co-market with another brand on full campaigns that include design work, copy, targeted email programs, PPC ad development and management, etc. Additionally, you can team up with other companies on shared landing pages for a shared purpose. Does your partner company’s audience fit your target profile?? What will you both provide to your audience(s) as a value proposition? 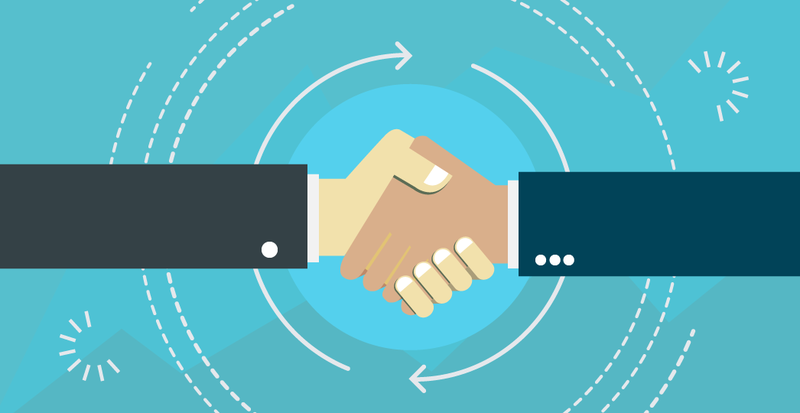 Will this new partnership result in new leads, reach, or exposure to different markets? Is this project/opportunity worth it for your company and partner(s)? If so, how long until you expect to see results? Does the partnership make sense from a relationship standpoint in terms of brand perception? If you are looking to reach new potential markets, new potential audiences, and improve your lead generation efforts, think about making your next campaign a dual effort! For more information on co-marketing or other lead generation techniques, contact us here.